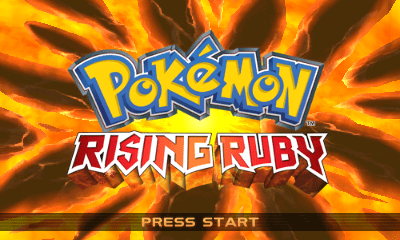 1 What is a Rom Hack? 1.1 Why play ROM Hacks? What is a Rom Hack? ROM hacking is the process of modifying or patching a ROM image (usually of a video game) to alter the game’s graphics, dialogue, levels, gameplay, and/or other elements. Fresh New Gameplay – If you love a game and wish you could experience more of it, playing a ROM hack is for you. 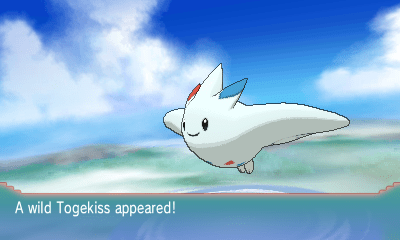 ROM Hacks usually add new content, worlds, and features to a game. 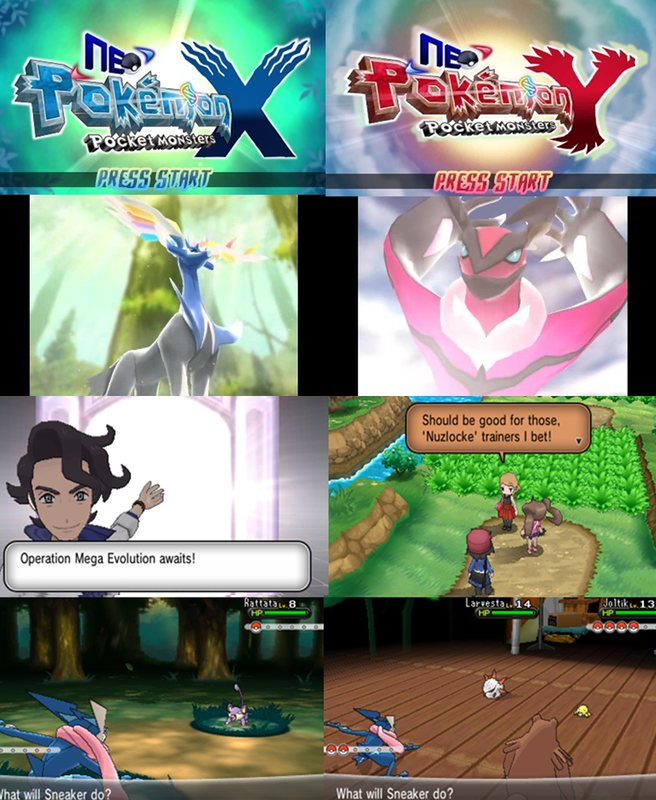 Translations – Many games are released in Japanese before they’re released in English or any other language. 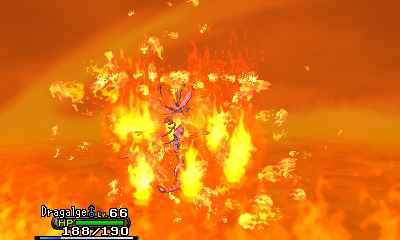 In most cases, they’re released in Japanese years before they’re localized. Sometimes they don’t get localized at all and never see the light of day outside of Japan. Improvements – Sometimes a game mechanic is not implemented well in a game, or the UI is not so good. ROM Hacks can help improve the games features, user interface, and more without necessarily altering the actual story or levels. 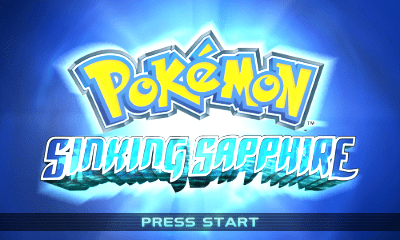 Pokémon Rutile Ruby and Star Sapphire are romhacks of Pokémon Omega Ruby and Alpha Sapphire. Their main purpose is to provide a more challenging game experience while not artificially limiting the player. 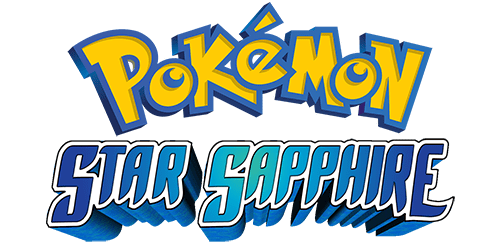 The premier feature of Rutile Ruby and Star Sapphire is the ground-up redesign of Pokémon Trainers in the world to increase the game’s challenge. Every trainer in the game has been edited, and the level curve expects use of the Experience Share, which means that you level up very quickly. 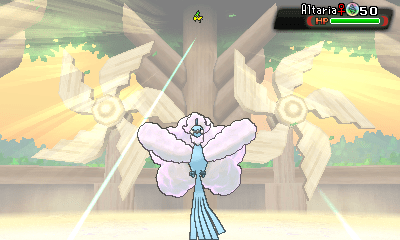 You should be hitting Level 100 by the time you get to the Elite Four. The secondary focus of RR/SS is to function as a sort of “20XX Hack Pack” where everything obtainable is 100% legal for real online battles, and some features are designed to make preparing competitive teams much less of a hassle. If you have a CFW and .cia of the game you can follow the installation instructions in the official release thread. 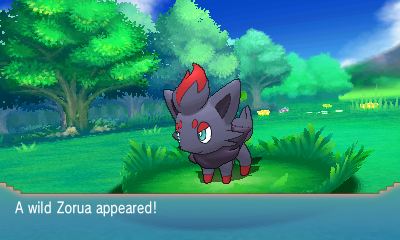 Rising Ruby and Sinking Sapphire are modifications of Omega Ruby and Alpha Sapphire that allow you to play through the main game with all 721 Pokémon obtainable and go through the challenge of a significantly stronger Pokémon League. 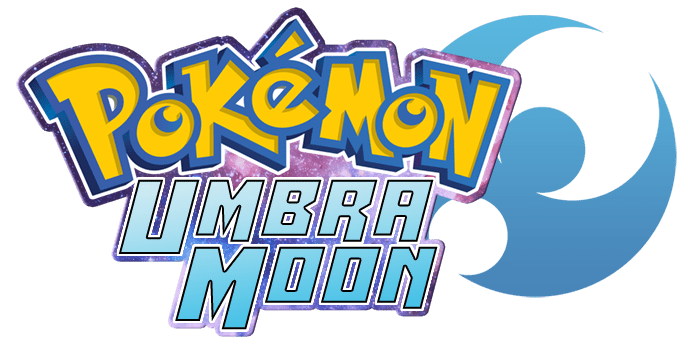 A huge emphasis has been placed on Pokémon availability, with most areas in the game offering 10 or 11 species that haven’t been seen before that point. 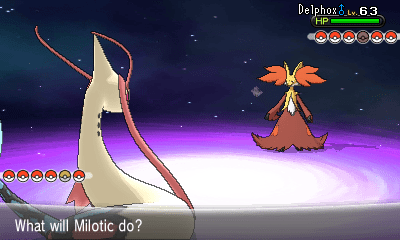 The mostly equal chance of encountering any of the Pokémon in an area also mean you’re unlikely to get the same thing twice on the first encounter, making the game lend itself well to Nuzlocke runs (if you can handle the extra challenge from the trainer battles!). For instructions read the readme file in the .zip archive. 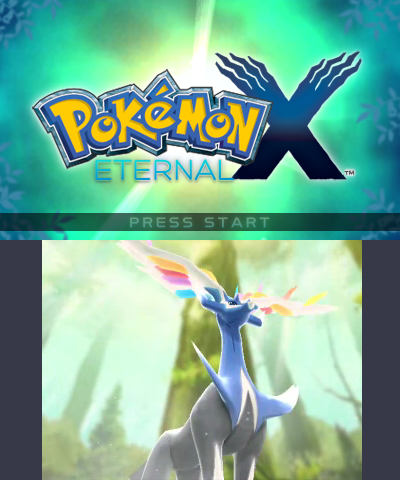 Eternal X & Wilting Y are typical difficulty/721 hacks; all Pokémon are obtainable in all versions of the games, trade evolutions are optional and they are, of course, more difficult than the base games. 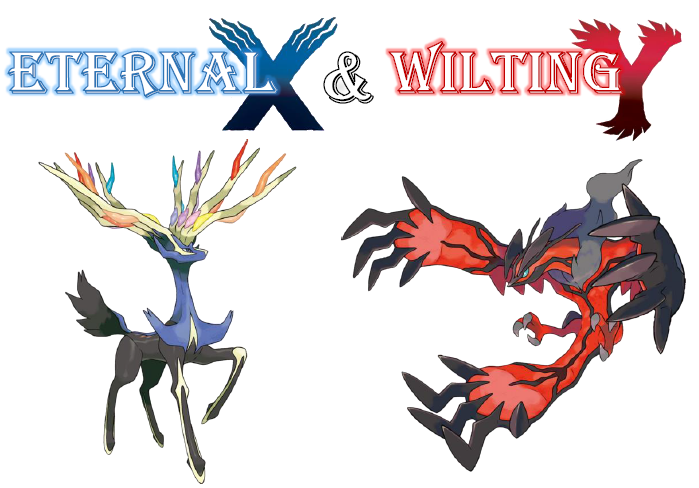 Both EX and WY come in three versions: the Legal Version makes useful Hidden Abilities easily available, and adds many egg and tutor moves to almost every Pokémon’s level up moves, all of which are legal in the official games (hence the name). 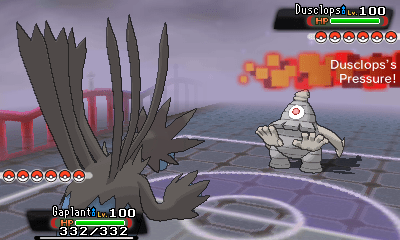 The Rebalanced Version includes all of these changes, as well as base stat, type and movepool changes intended to make weaker Pokémon more fun to use. 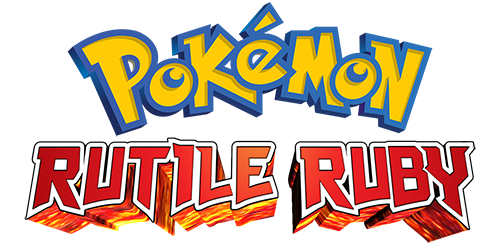 Finally, the third version available is Insanity Mode; this is essentially the Rebalanced Version with some more challenging Trainer battles. 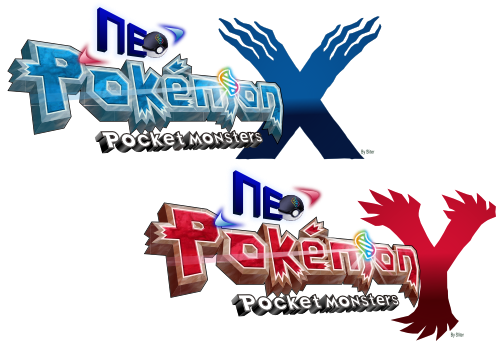 Neo X & Neo Y are ROM hacks of Pokemon X and Y designed to offer the player greater difficulty through expanded trainers and better variety through edited wild Pokemon encounters along with a plethora of other features. 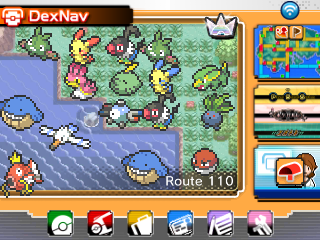 Neo X & Y are pretty much identical at this stage. 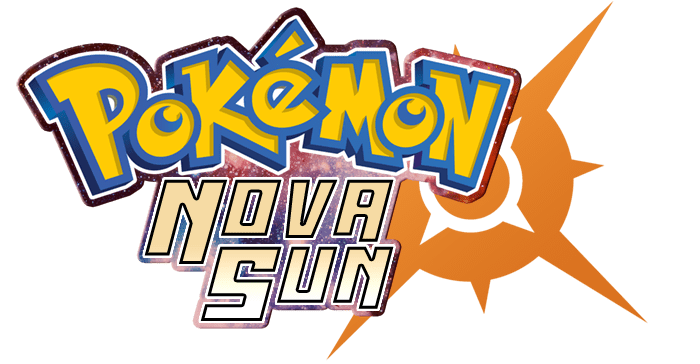 I will continue to update this post as new ROM hacks get released. Let me know what your favorite is in the comment section below!